USACE Portland District routinely dredges several projects on the Oregon Coast and Columbia River to maintain their federally authorized navigation channels. USACE conducts sediment sampling and analysis at these projects prior to dredging to determine suitability for unconfined in-water disposal of dredged sediments and aquatic exposure of the new surface material. 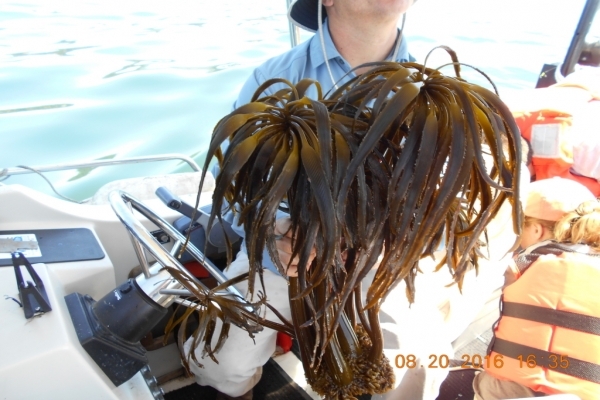 The sediment evaluations are conducted in accordance with the guidance provided in the Sediment Evaluation Framework for the Pacific Northwest (SEF). The SEF provides a regional framework for the assessment, characterization, and management of sediments and is consistent with federal and state regulations and with the national dredged material evaluation manuals. Chetco River. The Chetco River project area includes the authorized federal navigation channel (FNC) and a boat basin access channel. Dredging of up to 35,000 cubic yards (cy) of material occurs annually in the FNC. The access channel is maintained by dredging up to 5,000 cy of material every 5 years. Coquille River. The Coquille River project area includes the authorized FNC and a boat basin access channel. Annually, up to 38,000 cy of material is dredged from the entrance channel and an additional 6,000 cy from the boat basin access channel. Siuslaw River. The Siuslaw River project area includes the authorized FNC that runs from deep water to the dock at Florence at RM 5.0. Shoaling at the entrance usually requires advanced dredging to 20 to 22 feet to ensure the authorized depth of 18 feet is maintained between dredging operations. Up to 100,000 cy of material may be dredged annually. Port Orford. A navigation channel is dredged annually and material is placed in a nearshore placement area. USACE is proposing to expand the nearshore site, doubling its size to the south of the current location. 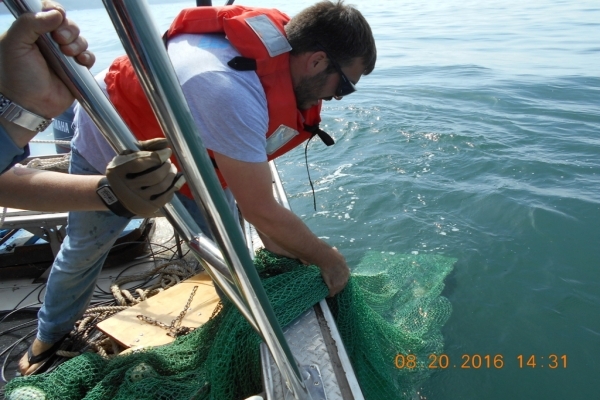 Sediment, benthic, and trawl samples were collected to characterize both the existing placement area and the proposed expansion area. Umpqua River. The Umpqua River project area includes the authorized entrance channel and FNC that extends up to Reedsport, OR; the Gardiner Channel and turning basin, and two boat basins at Winchester Bay. 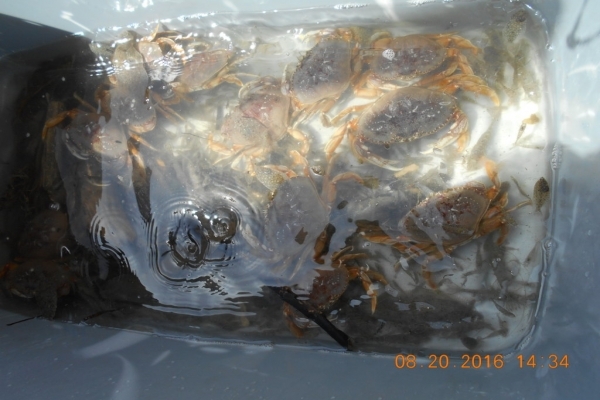 ANAMAR coordinated and led the field sampling effort and ensured that all samples were collected and labeled correctly. 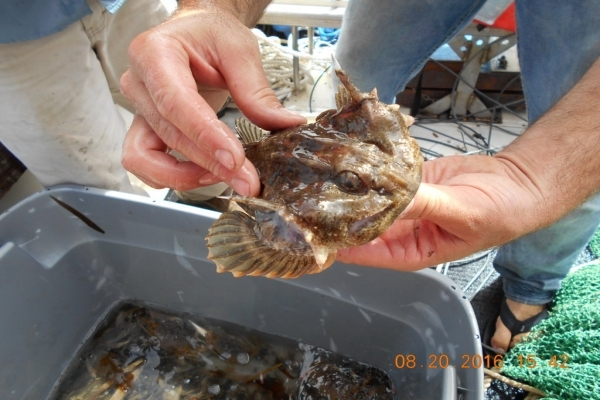 The ANAMAR field team leader worked closely with USACE technical personnel and staff from Marine Taxonomic Services (MTS) to collect all samples from the five project areas in compliance with the sampling and analysis plans. ANAMAR coordinated laboratory analysis for each project area. Results were reviewed by ANAMAR’s QA officer to ensure that data quality objectives as outlined in the SEF were met. 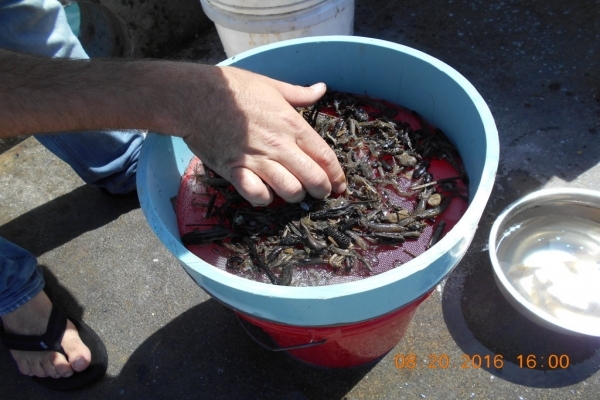 MTS conducted biological analysis on benthic and epifaunal trawl samples collected from Port Orford and prepared reports summarizing results. ANAMAR prepared survey reports describing the field sample collection efforts and summarizing laboratory results of the sediment samples. ANAMAR also entered all of the lab data into the EIM database. All project deliverables were submitted on time.